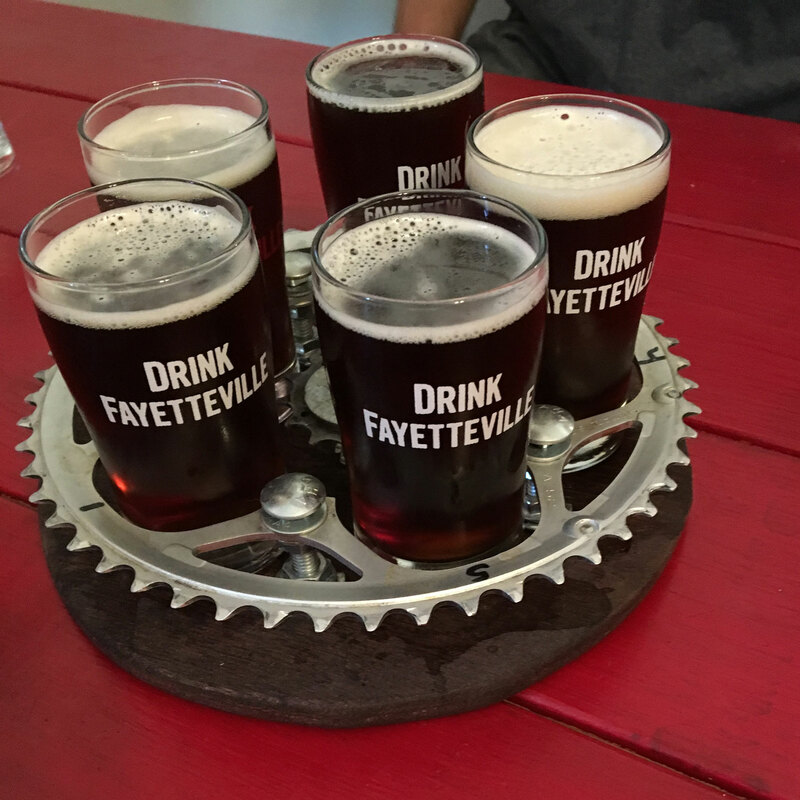 Welcome to the Fayetteville Ale Trail! 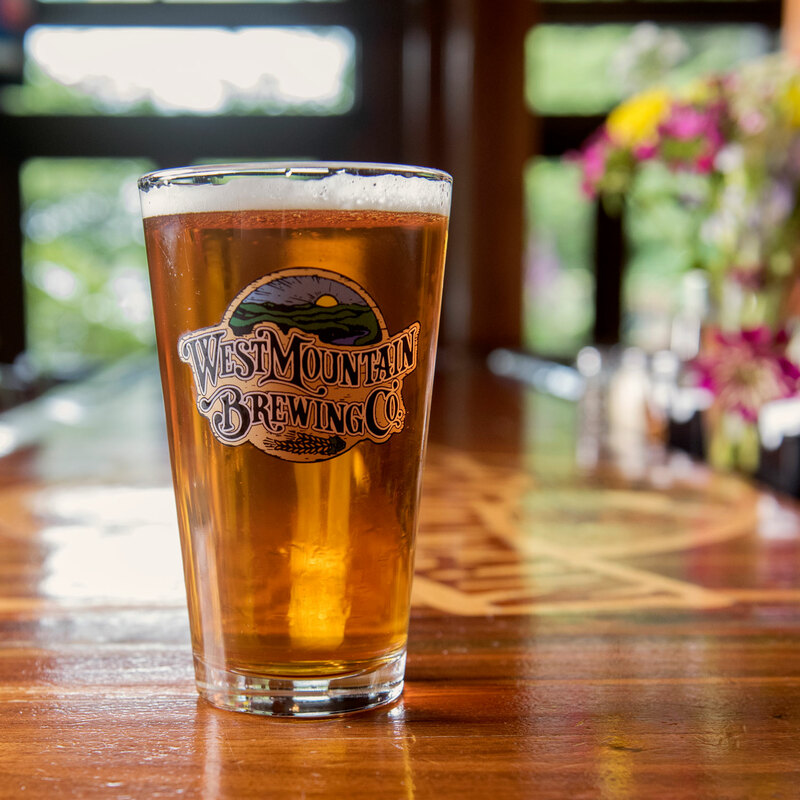 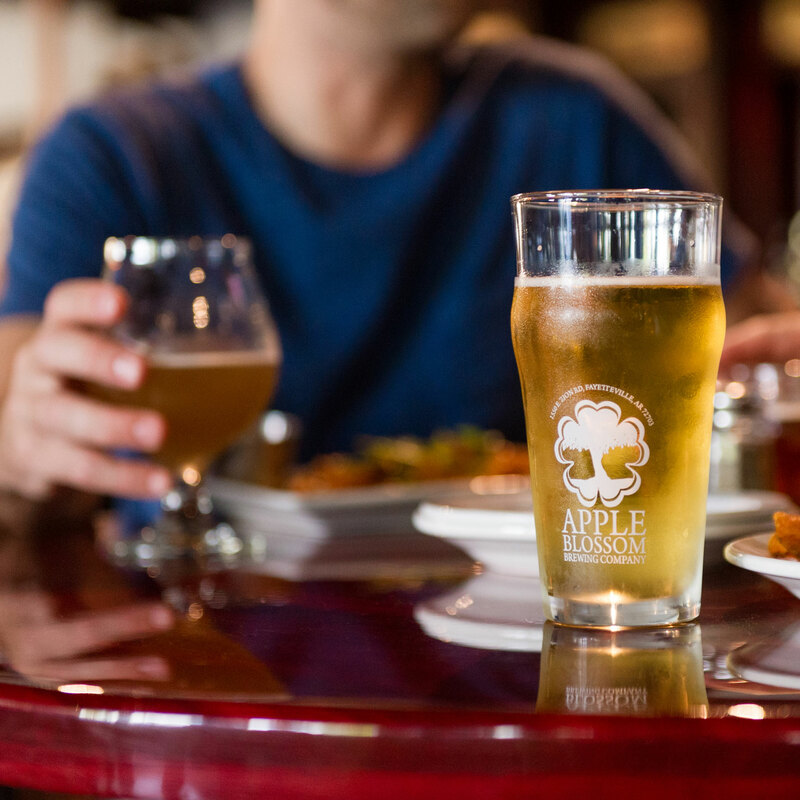 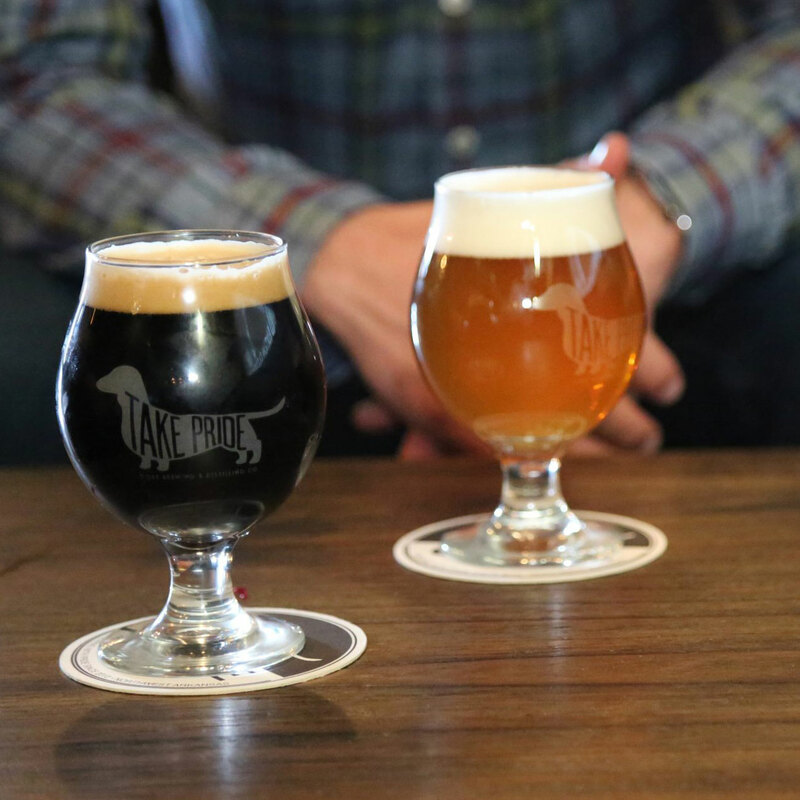 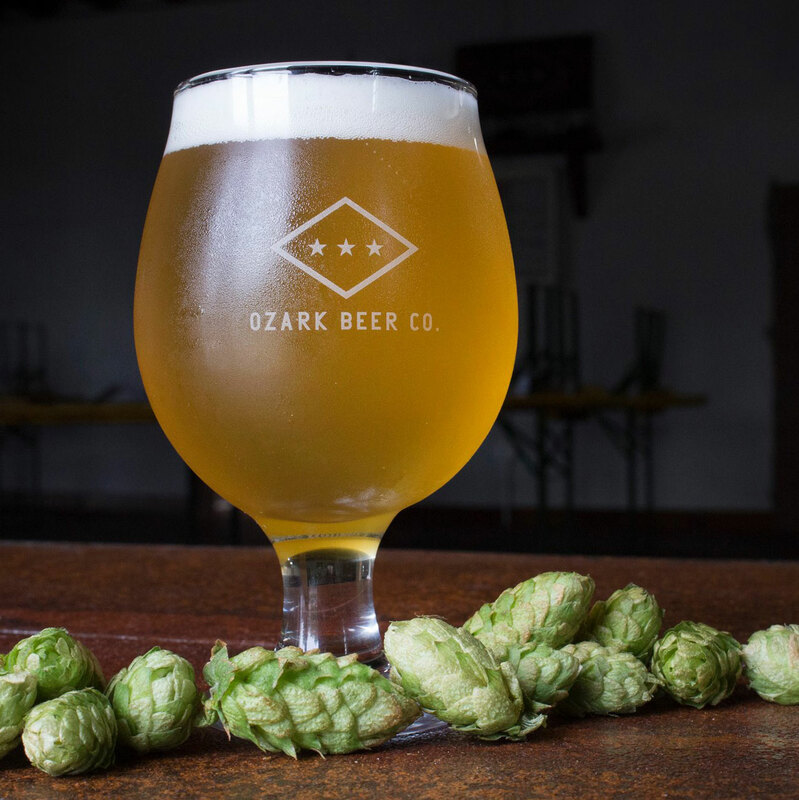 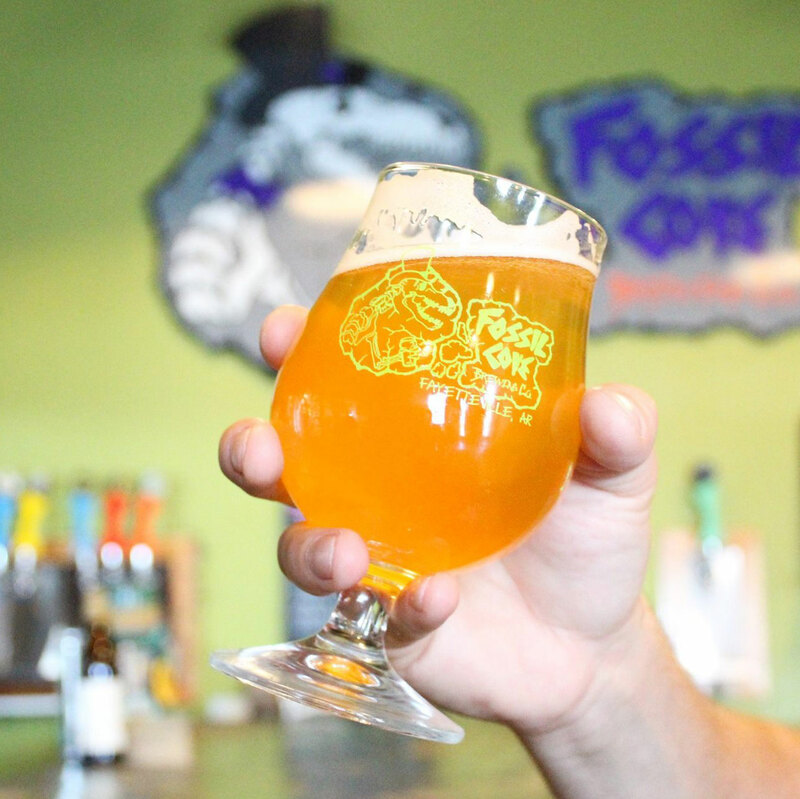 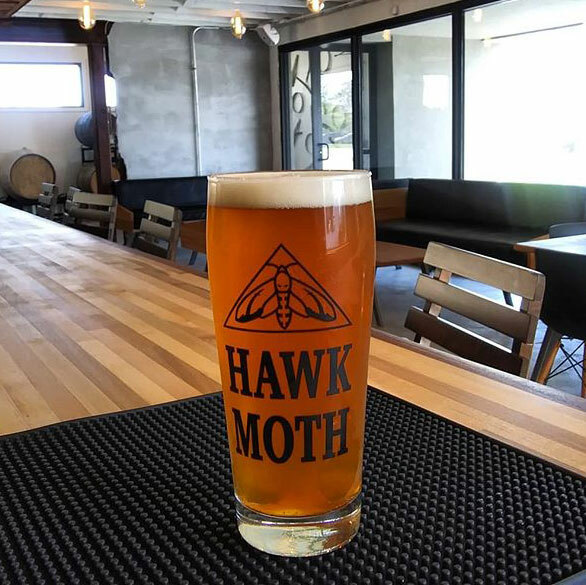 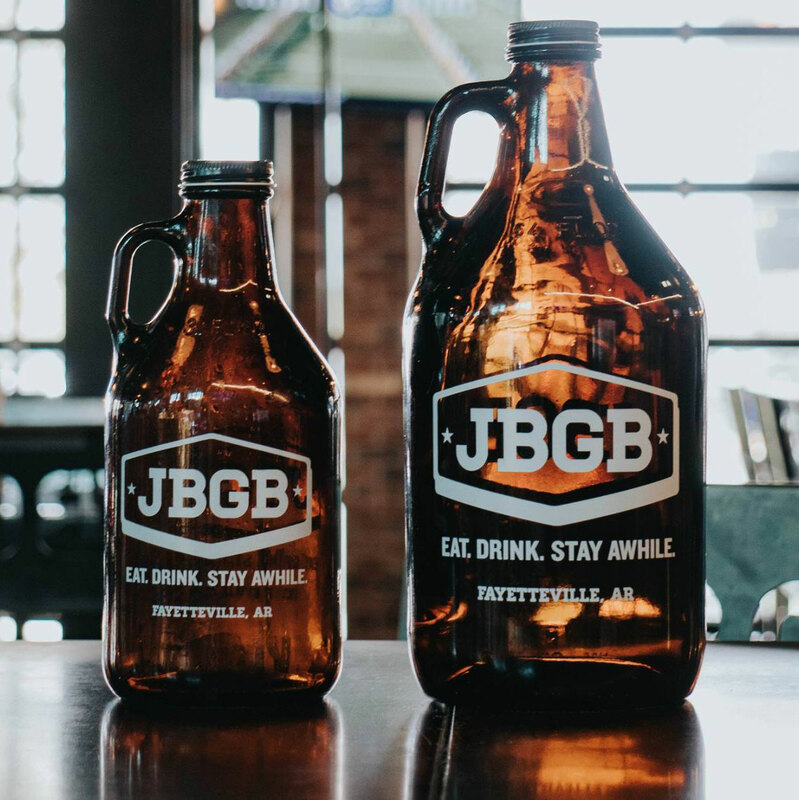 The Ale Trail gives visitors and locals alike a glimpse into the unique craft brewery culture of Northwest Arkansas. 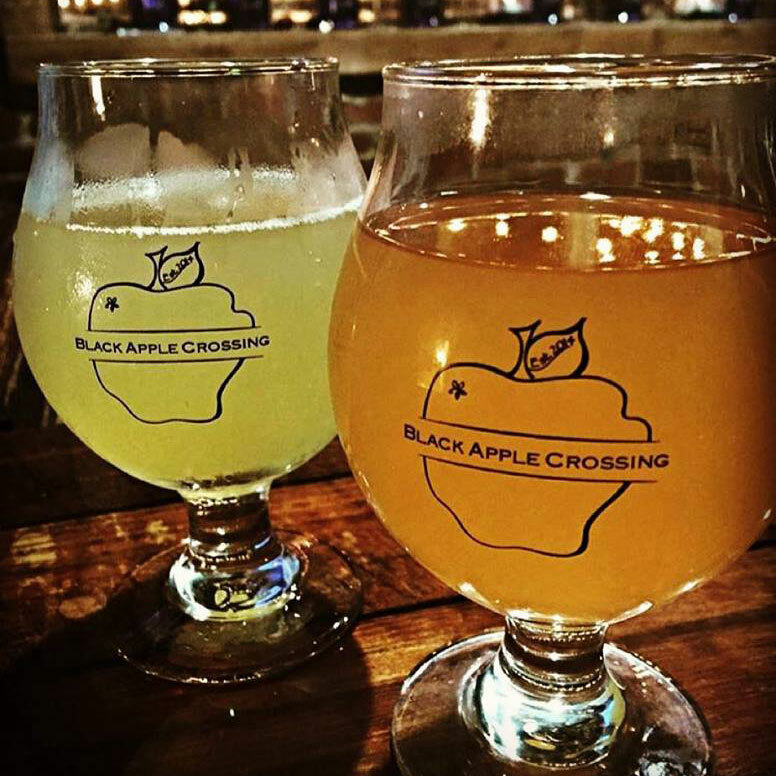 Collect a stamp from each of the 15 stops and get a FREE prize! 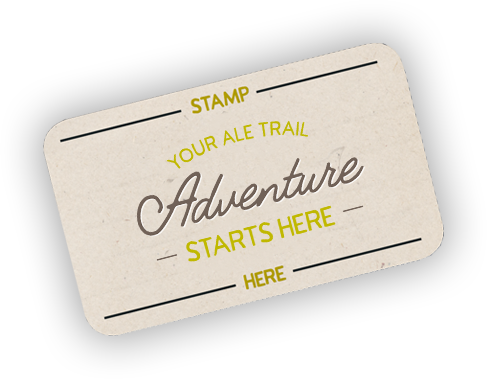 Start your adventure by dropping by the Fayetteville Visitors Center to purchase your Ale Trail merch and pick up a passport. 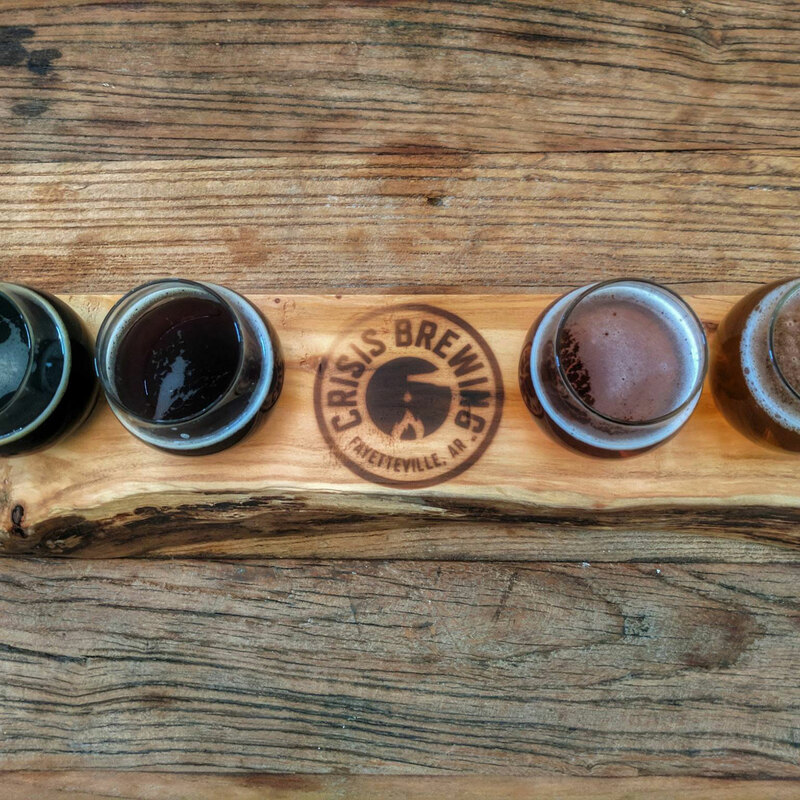 Then, collect your passport stamps with any purchase at each brewery location. 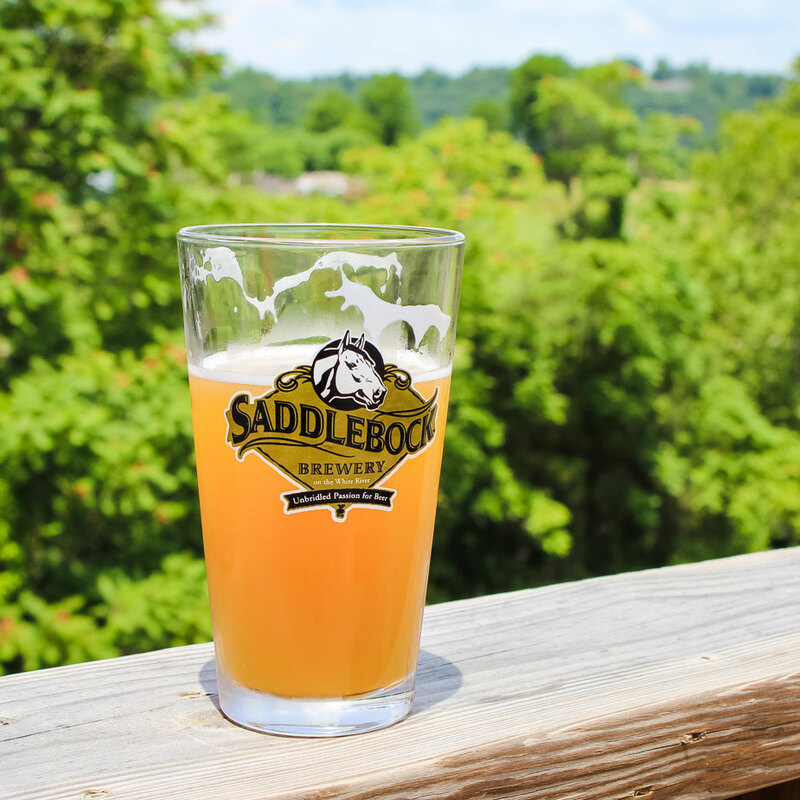 Passports are also available at any of the 15 stops on the Ale Trail, or you can click the link below to request a copy be sent to you in the mail. 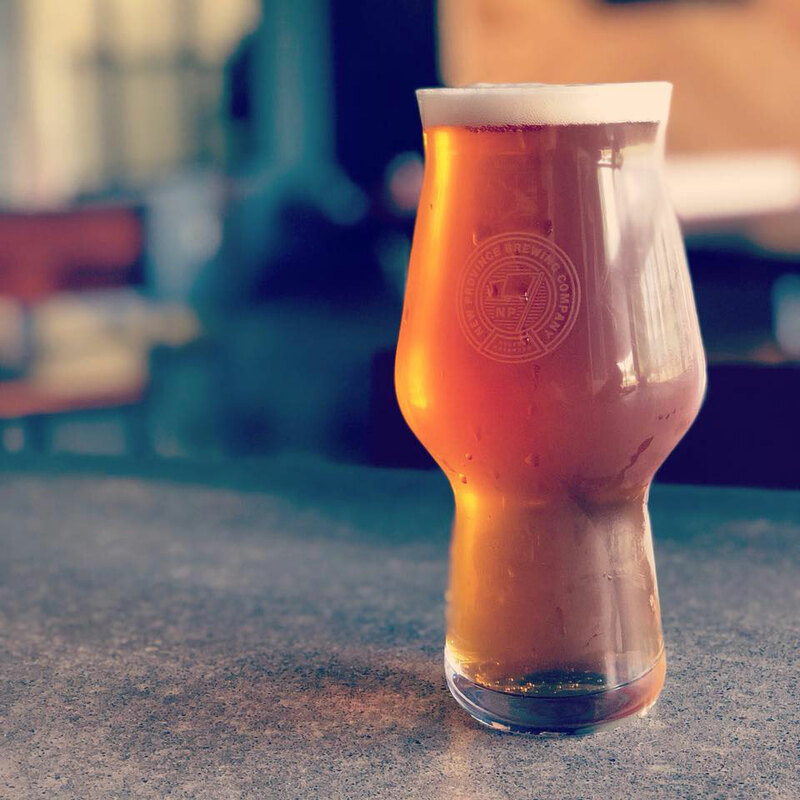 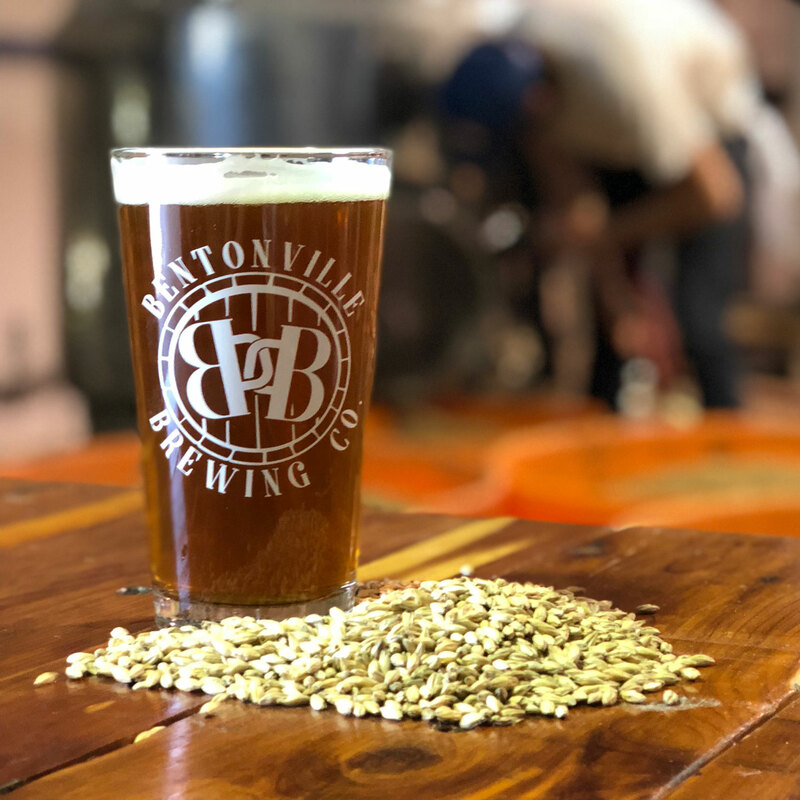 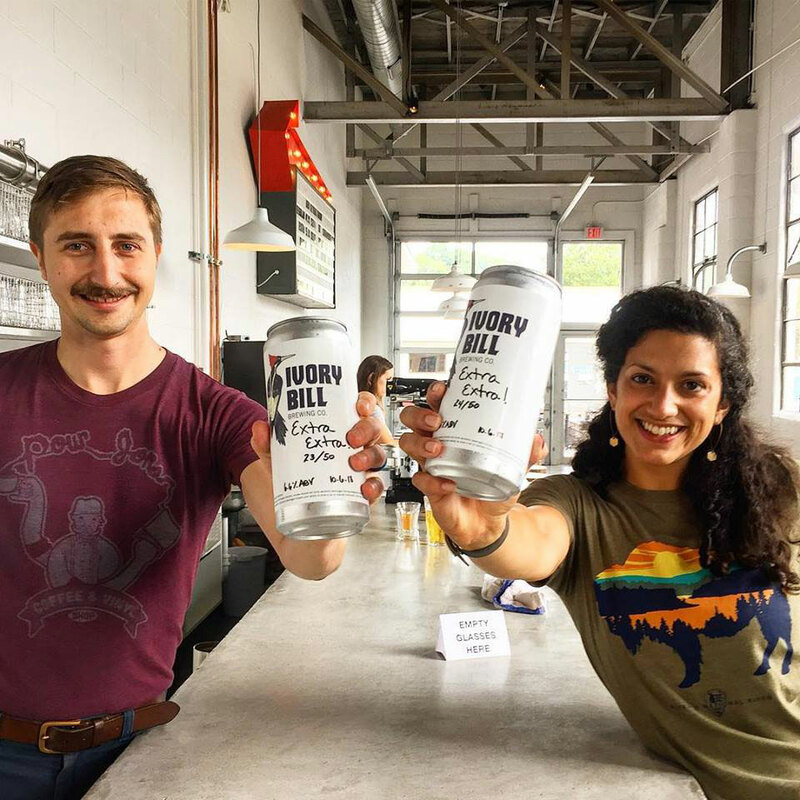 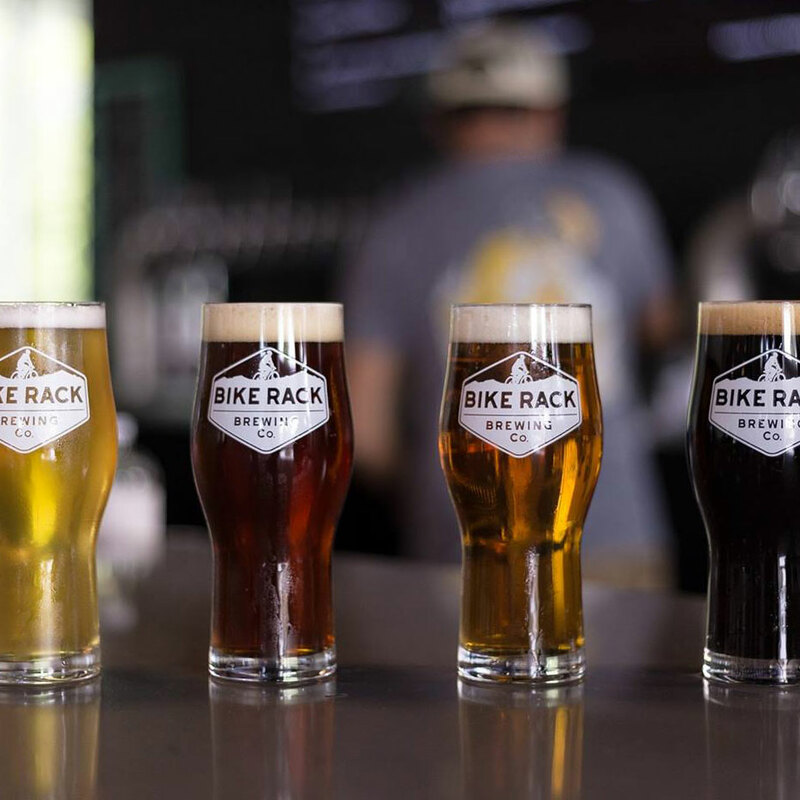 A passport is more than just a fun way to keep up with your progress on the Ale Trail, it’s a way to show your love and support of the amazing craft these breweries are fostering in Northwest Arkansas!